Amey has appointed the former Balfour Beatty CEO Ian Tyler as its new Non-Executive Chairman. 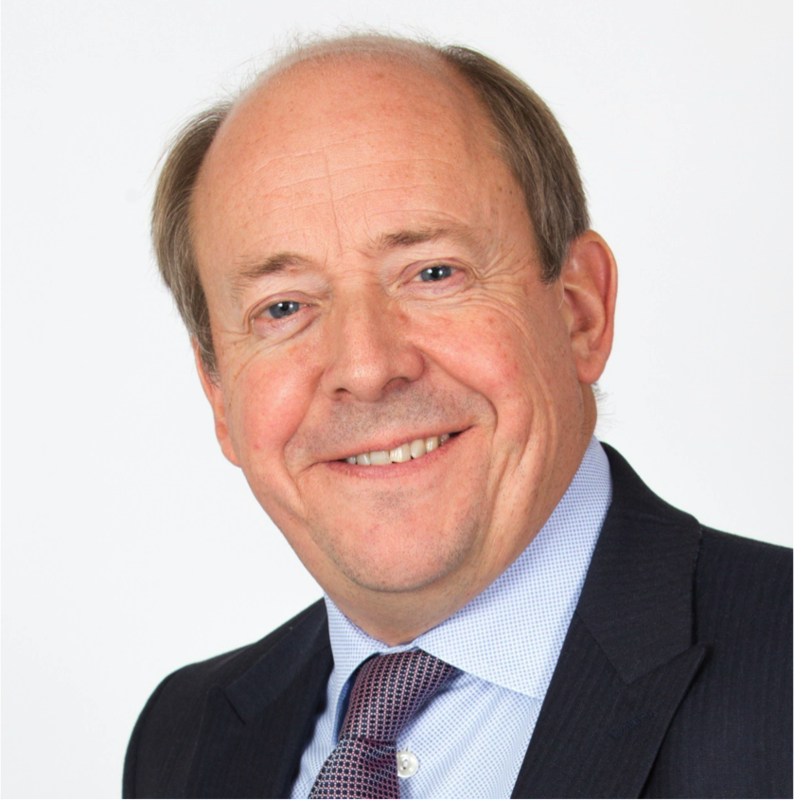 He replaces Sir Richard Mottram who has been the company’s Chairman since 2008. Tyler currently sits on the board of four organisations including Bovis Homes and BAE systems.